We all experience transition and change in life, such as promotion, marriage, parenthood, unemployment, retirement, illness and injury. These changes—through growth or difficulty 0151all bring their own challenges. 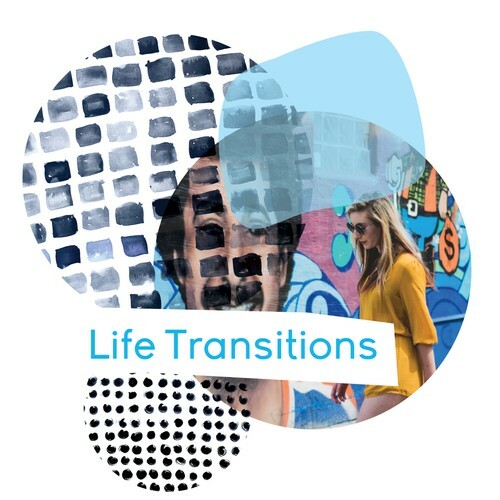 In this class we explore ways to successfully navigate through life transitions, how to manage the uncertainty, understand the stages of transition, and explore our psychology (thoughts, feelings, behaviours) that sits behind transition and change. This class introduces you to cutting edge frameworks and evidence based mind sciences, so that you are given the tools to harness your own ability to work through life transitions in a meaningful and purposeful way. Facilitated by Dr Melissa Marot, coaching psychologist and clinical neuropsychologist.